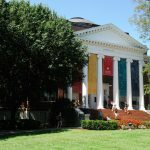 The University of Lynchburg was ranked 32nd in the Regional Universities-South category, 26th on the Best Value list Regional Universities-South, and 22nd on the Best Colleges for Veterans list. 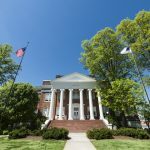 U.S. News & World Report ranked Lynchburg College in the top 40 overall for Regional Universities – South, #29 for Best Value Schools, and #24 for Best Schools for Veterans in the region. 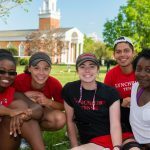 Meanwhile, USA Today and College Factual ranked Lynchburg highly for being a best value for a variety of academic programs. 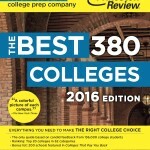 In the 2016 guidebook “The Best 380 Colleges,” students praise Lynchburg College for fostering student-faculty interaction, supporting a unified community, and providing an academic program that prepares students for the future. Only 15 percent of U.S. colleges earned a spot in the book.